The provision of professional assistance, advice, and guidance in resolving personal or psychological problems is known as counseling and a professional counselor is a highly trained individual who is able to use a different range of counseling approaches with their clients. As a counselor, you are required to have excellent communication skills, active listening, clarification, reflection, and effective questioning skills. A good and effective counseling lessen confusion in the mind of the client without being emotionally involved so that they can make their own choices and decision clearly. Education counseling is the first step towards the process of admission for higher studies and choosing right college as per your need is the crucial decision. Admission counselor acts as a friend, guide, and encourage the student who often gives moral and emotional support during the process of admission as it can be very hard and lengthy. Every student has common questions in their mind like- What career should I take? What is the scope of it? Etc. This is where career counseling comes in action. 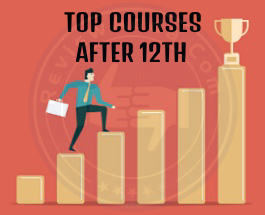 Approaching a career counselor becomes serious affair once you are done with 12th especially when you are not sure about choosing a suitable career option as a good decision can make your life whereas a wrong one can spoil it. It is always advised to take professional help whenever you are in a dilemma in choosing your right career options available as these decisions are almost irreversible. Clears your career related doubts. Helps in determining true potential of a student. Provides necessary support and boosts the morale a student to make him/her confident. Admission counseling acts as a milestone by giving a right direction to your career. 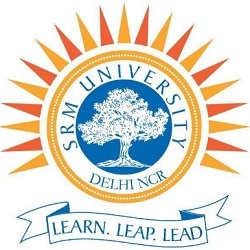 You can get all the latest information regarding admission criteria, acceptance rates, committee expectations and merit scale of almost all prominent colleges/universities. Specialized knowledge about the available options and field in which a student is interested. 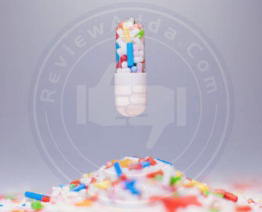 Helps you to identify the steps required to reach the desired goal. Makes you aware of choices available for future prospects (in terms of job). 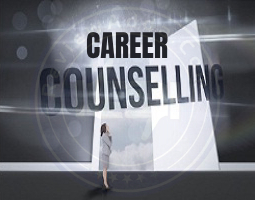 Career counselor also offers services like a cover letter and resume making, preparation for interviews, mock tests, etc. More focused approach towards achieving your goals. With so many options available in the current scenario, it is obvious for a student to get confuse while choosing a right career. Due to the rise of commercialization in education sector nowadays, students often get misguided by many education counselors. Many education counselors these days suggest career and colleges as per their benefits and tie-ups without even understanding the psychology, strength, talent and interest of the student. 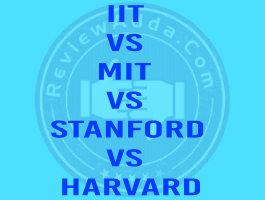 On the other hand, ReviewAdda.com, an admission marketplace not only provides one step solution to the students but also connects them with authenticated colleges and alumni without prompting and misguiding. Always remember a career counselor can only help you in determining your potential and skills but in the end, it is you who have to decide in which direction you would like to pursue. The college is good but placement's are not good for the big industry. The infrastructure of college is good. The faculty of this college is good. The hostel of this college is too good but the food is not good. Bus facilities are good..the advantage of this college is atmosphere is too good.